HRH Princess Beatrix of the Netherlands Attends the Première of Juliana: Moeder van het Volk, Over Koningschap en Emancipatie. 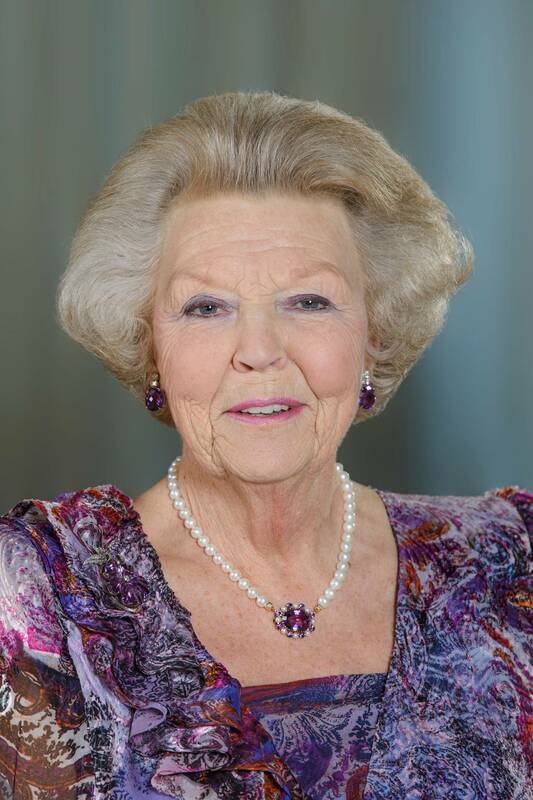 On the evening of Saturday, December 19, 2015, Her Royal Highness Princess Beatrix of the Netherlands attended the première of the theatre reading of Juliana: Moeder van het Volk, Over Koningschap en Emancipatie, held at the Stadsschouwburg in Amsterdam. Directed by Mr. John Leerdam tonight’s performance is an ode to the late Queen Juliana of the Netherlands who was viewed as a “…role model for many women in the Netherlands, the former Netherlands Antilles and Suriname…” according to RVD. (VIDEO) HIM Empress Michiko of Japan Attends a Concert at the Suntory Hall in Tokyo. On Saturday, December 19, 2015, Her Imperial Majesty Empress Michiko of Japan arrived at the Suntory Hall in Minato, Tokyo, Japan to attend a concert performance by violinist, Ms. Yasuko Otani, accompanied by the National Philharmonic Society of Ukraine Kiev. This afternoon’s performance also marked the 40th anniversary violin début by Ms. Otani according to Kyodo News.